We are here to help grow your business by offering a complete service to cater to your needs. From Sole-Traders, to National companies. Whether you are just starting out in business, or are long established, we can help. Accounted For is a longstanding family owned business, who have many years experience working in accountancy and finance. All businesses are required to keep accurate and detailed records for both taxation and VAT purposes. We at Accounted For know how good bookkeeping practices will benefit your business by helping you manage and control your finances. Planning for future growth and ensure that your accounts are completed more efficiently, which should in turn avoid late filing penalties. We will explain what records you require and consider what your accounting information needs are. If you are seeking further funding or looking to attract investors in to your business, we at Accounted For know exactly what information is required and how it can be presented. 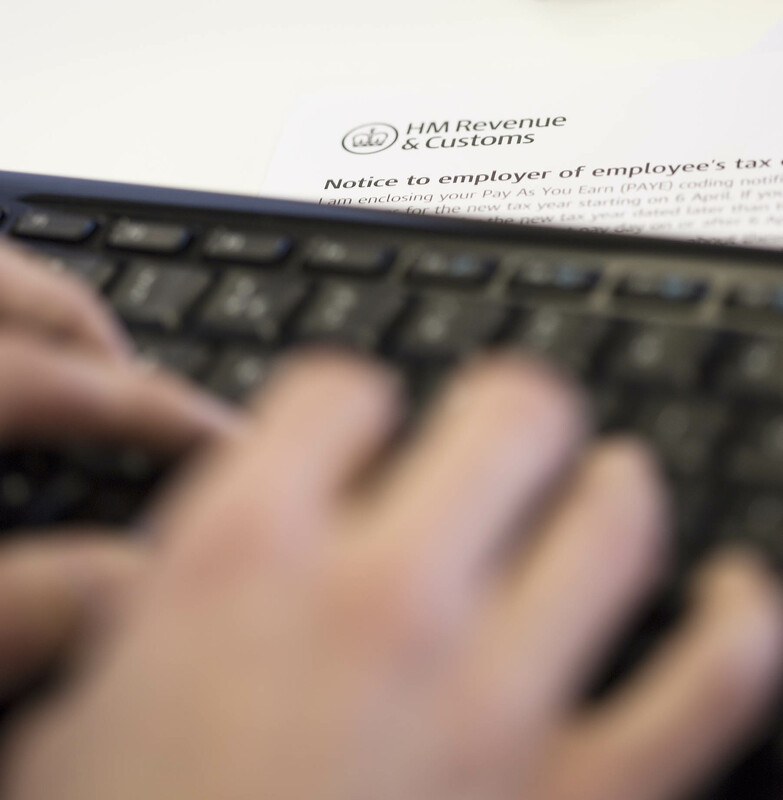 Meeting your obligations as an employer is incredibly daunting especially with the introduction of Real Time Information (RTI) RTI means employers, YOU will now share information directly with HMRC on-or-before payments are made to employees. At Accounted For we are fully aware of these changes and uses HMRC-approved, RTI-compliant payroll software. Need help call us today. can be made on request.